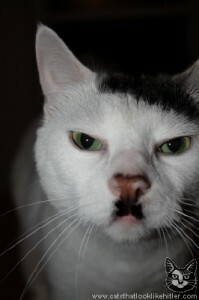 After previous cat trends of Cat wigs, cat breading/planking and toasting and awkward cat sleeping positions, here is the latest one as shown to me by my brother, Andy : Cats that look like Hitler or Kitlers. 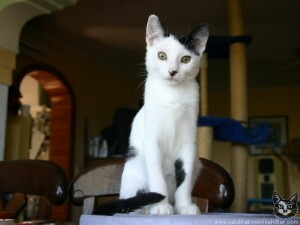 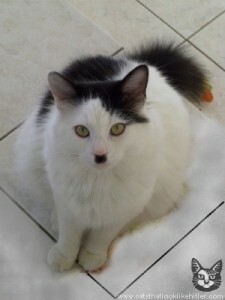 #1 – The ultimate feline fuhrer complete with hairstyle and uncanny look of the historical madman! 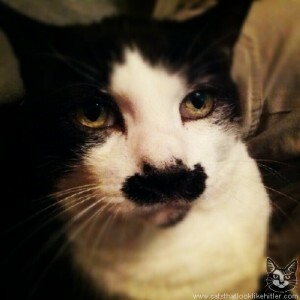 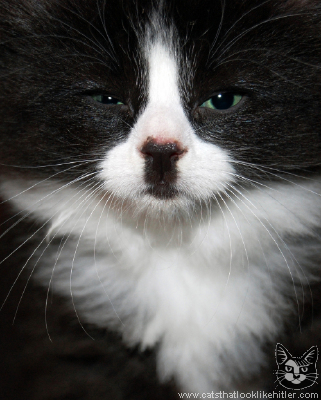 For more Kitlers, click here.